Without knowing the actual nutritive value of the hay, all recommendations are relative and subject to error. The only way to confidently adjust your feeding program in relation to hay quality is to have hay analyzed by a laboratory. 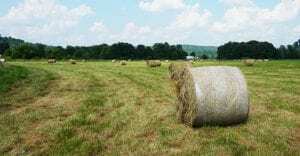 Characteristics like hay color, scent, dustiness, and texture are all indicators of hay quality, but are not definitive. On the other hand, mold and poisonous weeds are indicators of poor quality and should be avoided if found in stored hay. Whether you choose to buy hay or make it, having bales tested can save you time and money over the winter. Pay for a good test that tells you more than just crude protein. Levels of digestible fiber and net energy are important too. Sample multiple bales from each cutting and sample cuttings separately from one another. First cutting bales should be tested separately from second cutting bales. When you receive your test results back, work with a nutritionist at your feed mill, your veterinarian, and/or your county extension educator to formulate a feeding program based on what your hay can provide. Depending on the price of local and regional grain commodities, you might find more value in supplemental feed than your hay supply. Check the current market prices for hay that align with the quality of what you have and negotiate sale prices based on those two factors. Once you have found hay worth feeding, one of the best ways to preserve your treasure is to store it out of the elements. Moisture damage can turn that treasured hay into trash overtime. With that in mind, store bales on high ground, elevated off the soil surface if possible. Moisture can be wicked into the bale from the ground. Keep bales covered to prevent seepage into the bale from rain and snow. Air temperature and humidity will impact how significant damages can be. Round bales stored outside should be oriented with the buff sides facing each other, with the line of bales proceeding north/south rather than east/west, and with three feet between rows. This will allow the bales to dry as fast as possible after a precipitation event. Hay bale damage by the elements significantly increases the amount of hay waste you will have. On a five foot round bale, the outer four inches make up 25 percent of the total hay. Which means, if that four inches is wasted, you will need 25 percent more hay to feed your animals than you initially accounted for. When buying hay, ask questions about storage. If the hay has not been tested, request a test. If it has been tested, ask to see the test results. If the test was done months before you are there to shop, it is likely that the nutritive value will not be as good as it once was. Think of a hay test as an appraiser of valued items. It is the advisor you approach to learn the market value of your perceived treasure. Then, do your best to preserve its condition until you are ready to trade it in for a return on livestock performance. For more information on topics such as, how to perform a forage test and interpret test results or the basics of making high quality hay, consult your local Extension office. Author Bio: Christine Gelley is the Agriculture and Natural Resources Extension Educator for Noble County. She resides in Cumberland, OH with her husband and daughter. Christine is a native of Ashland County, Ohio and a graduate of The Ohio State University and University of Tennessee. 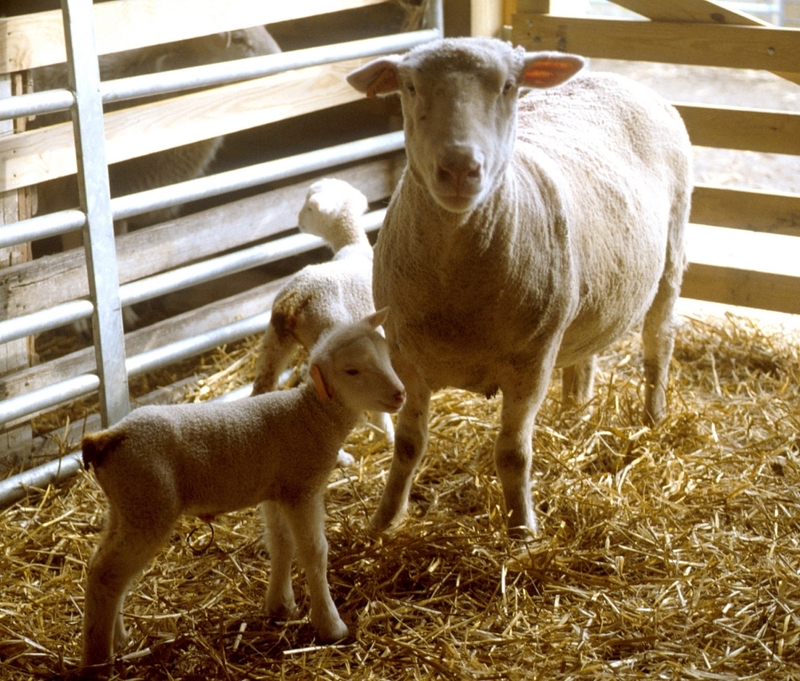 She is a member of the OSU Extension Sheep, Beef, and Agronomy Teams. Her passion is advocating for all sectors of agriculture within the general public and providing assistance to farmers and landowners through educational programming.